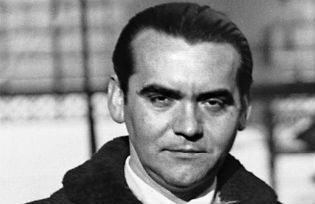 Along with Cervantes, poet and playwright Federico Garcia Lorca is one of Spain's most revered literary figures. However since his assassination by Fascist forces his body still lies undiscovered in a mass grave near Granada. The ECB is under fire for its inability to stimulate Europe's economies. It needs an informal European ‘praesidium’ within the Eurogroup to coordinate wider stimulus and reforms. 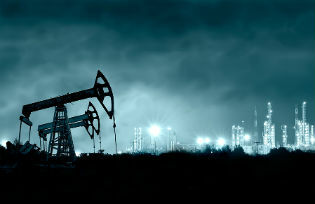 Rabah Arezki, Chief of Commodities in the IMF Research Department on the dramatic and largely unexpected collapse in oil prices sparking debate over the causes and consequences. 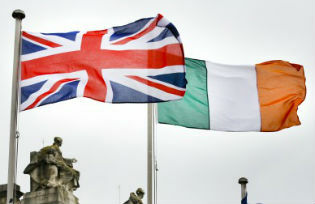 As the Irish economy is deeply integrated with the UK’s economy, Brexit poses especially severe challenges for Ireland. A UK withdrawal from the Single Market would raise questions relating to trade ‘re-diversion’, foreign direct investment, the Irish peace agreement, and assured access to British natural gas supplies.